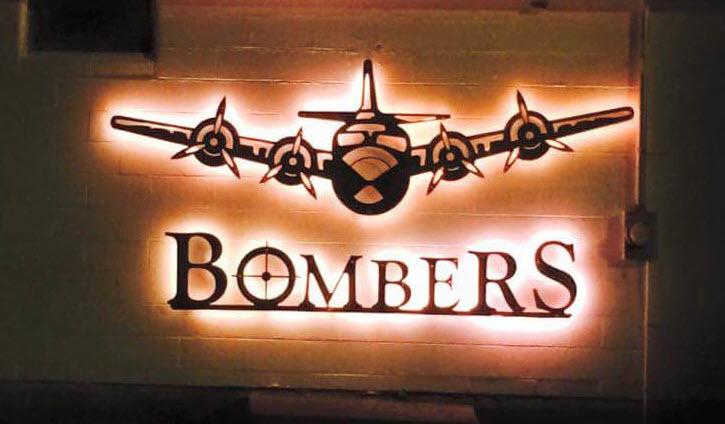 If you haven’t seen it yet, check out the new Bomber sign at Grant and Johnson. The sign (made of metal) is on the Football Locker Room building and is back-lit with LED lighting, so it looks great at night. The sign was created by Fusion Tech of Roseville, IL. They were very good to work with and created the sign for us at a significant discount. Thank you to Fusion Tech!! Thank you also to Troy Rhoads for working with Fusion Tech and making all the arrangements. 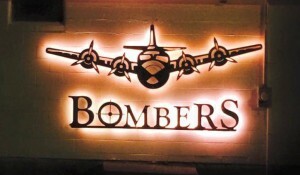 Go Bombers! !